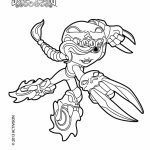 What could be a better idea to attract kids' attention other than creating a line of cool action figures that can come to life to be a playable hero in a video game? 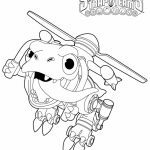 It's probably the main reason why Skylanders are sold out like a hot cake. 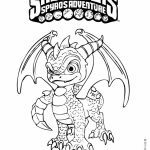 The first game title that was released in 2011 "Skylanders: Spyro's Adventure" received widely positive reviews and even got nominated as "Game of the Year" by Toy Industry Association. 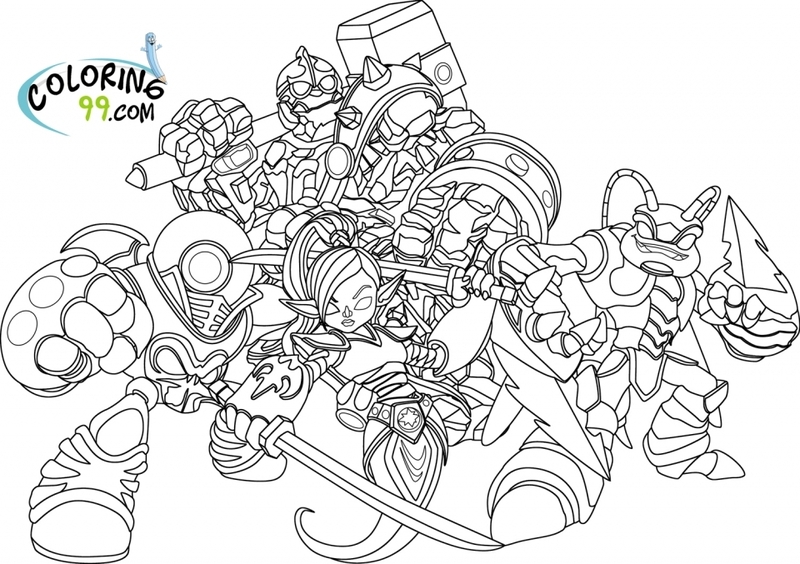 From then on, everyone seems to be addicted to Skylanders. 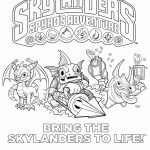 Activision released a new game title for Skylanders' fans each year. 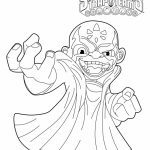 People of various ages, from adults who always say they buy the toys for their kids, to the kids themselves who enjoy collecting the action figures, keep spending their allowance to buy Skylanders toys. 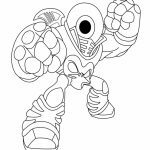 For those who don't know, all Skylanders action figures are equipped with NFC tag. 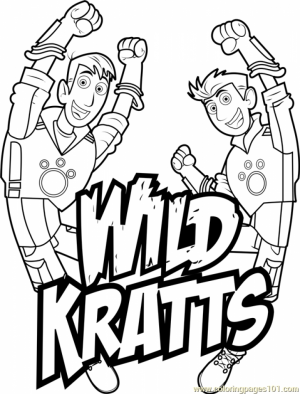 This tag can be scanned with a tool disguised as the cool Portal Power to allow the toys to come to life in the video game. 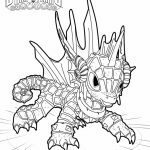 Now, if your kid is a big fan of this game, you probably want to get some of these Skylander coloring pages. 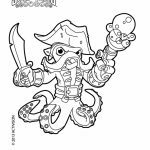 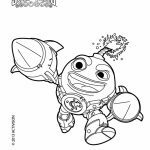 There are over 30 coloring pages of Skylanders characters that you can save and print print for free. 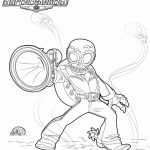 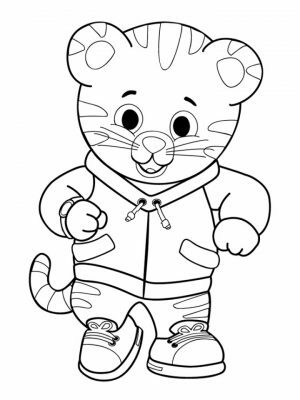 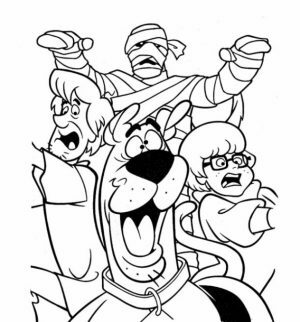 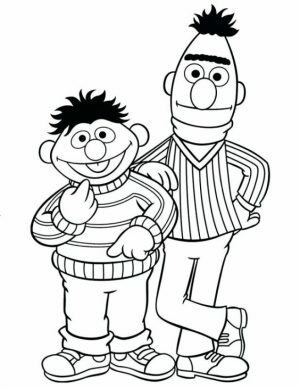 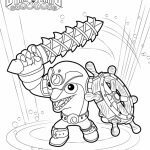 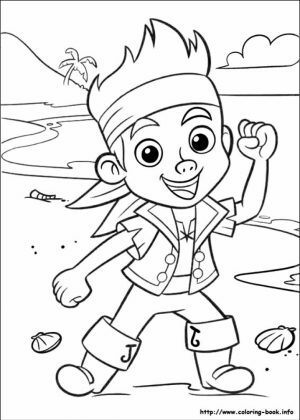 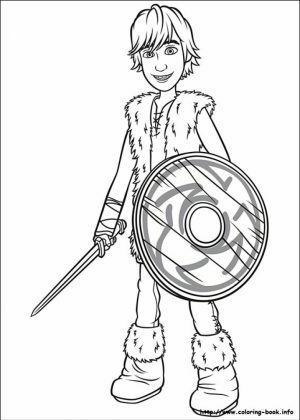 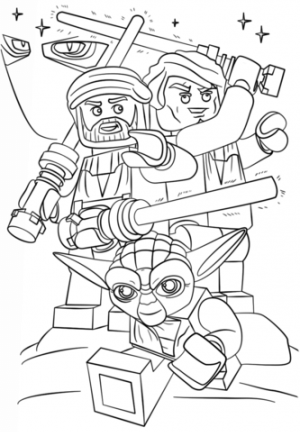 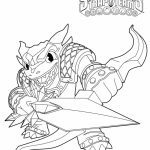 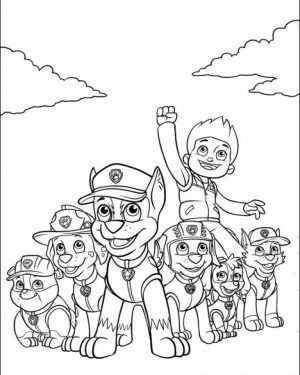 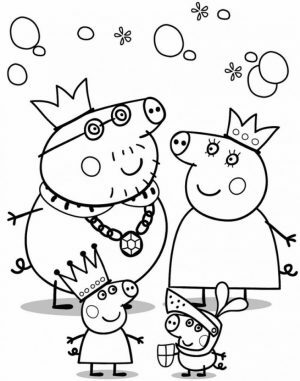 There are so many characters of Skylanders that you can find in these coloring pages. 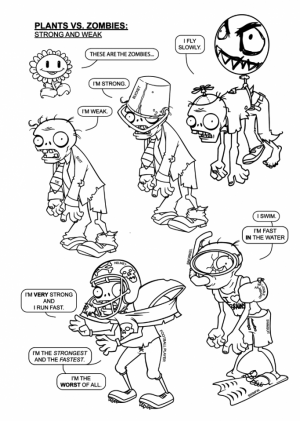 I don't play the game, so I don't know most of them. 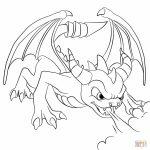 But I do recognize Spyro the dragon. 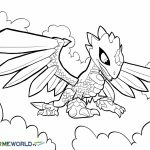 He actually has a twin named Cynder, a black dragon but in these black and white Skylanders coloring pages, it's kind of hard to tell which is which. 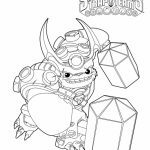 If you don't know which of these Skylander coloring pages to print out, why don't you ask your kid to help you? 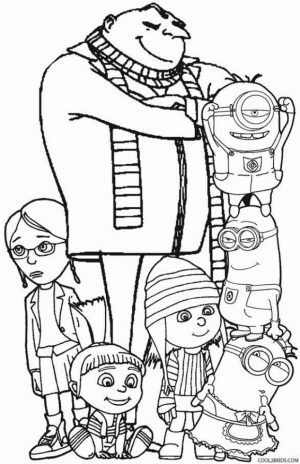 He'll tell you which one is his / her most favorite characters. 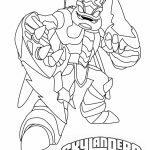 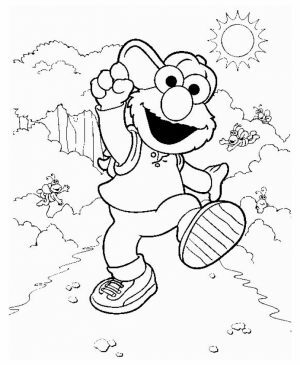 Hope you guys have a good time with these Skylanders coloring pages. 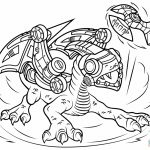 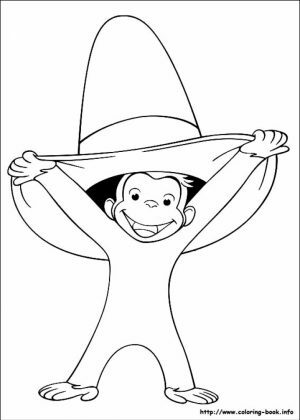 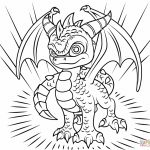 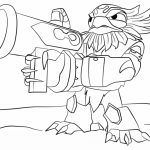 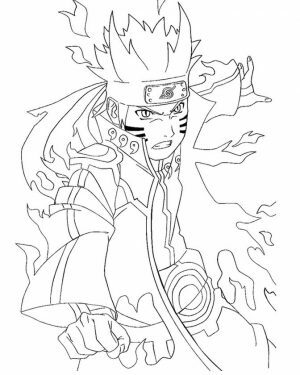 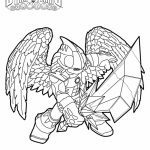 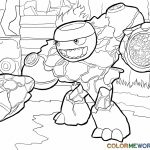 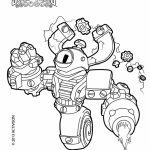 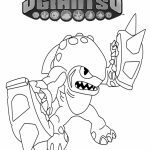 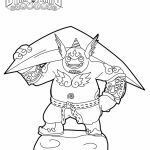 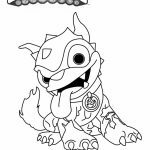 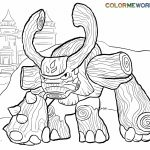 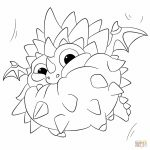 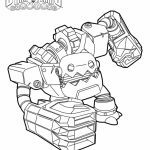 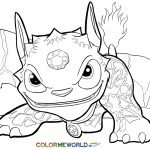 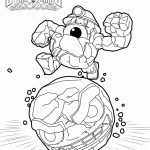 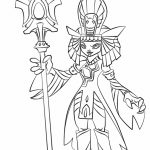 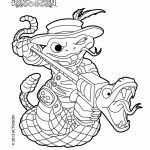 Related Posts "Skylander Coloring Pages"